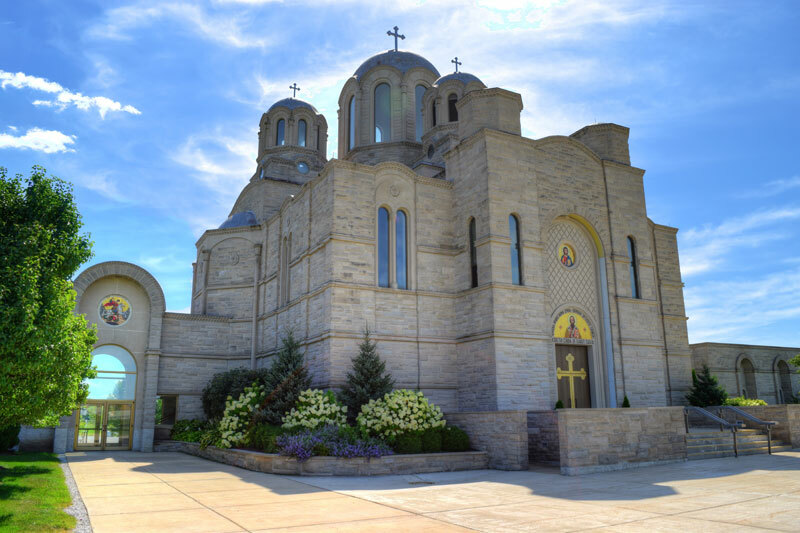 Father Bogdan Zjalic and Father Marko Matic will lead a series of discussions relating to the Orthodox Faith beginning Wednesday, Feb. 8 at 6:30 p.m. at St. Sava Serbian Orthodox Church, 9191 Mississippi Street, Merrillville, Indiana. 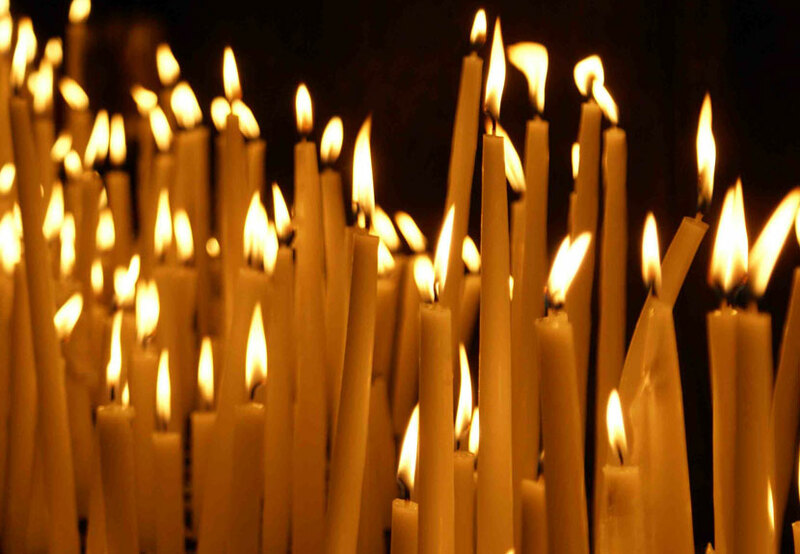 The discussion series will take place monthly with four sessions currently on the calendar and provides an opportunity for everyone to gain new perspectives in the Orthodox Faith, including people currently participating in the Orthodox Faith and people from the community who are curious to learn more about the Orthodox Faith. This special discussion series is also one of several new initiatives that have taken place in recent months at St Sava Church in Merrillville that provide opportunities for members of St. Sava, members of other Orthodox Churches, and community members to engage in the spiritual and cultural learning opportunities. Wednesday, February 8 – 6:30 p.m.
Wednesday, March 8 – 6:30 p.m.
Wednesday, April 5 – 6:30 p.m.
Wednesday, May 10 – 6:30 p.m.